Today's camp theme tackles Energy. 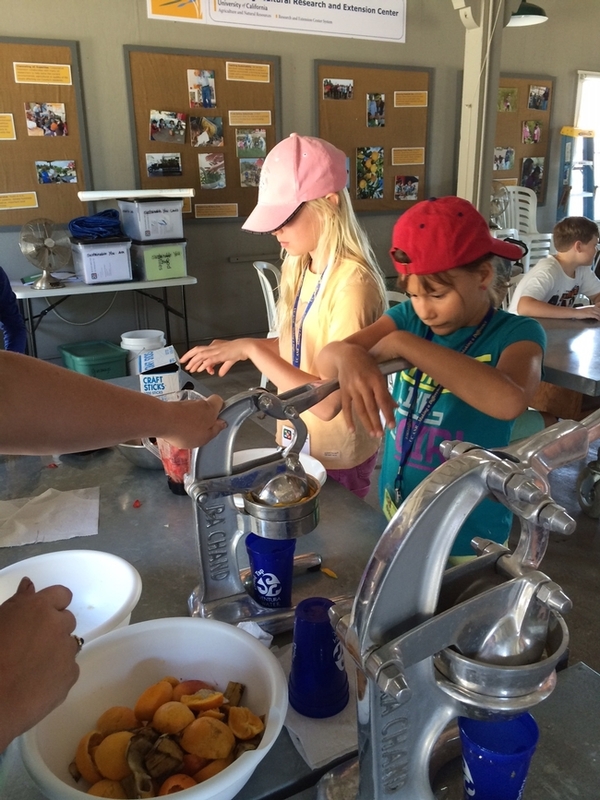 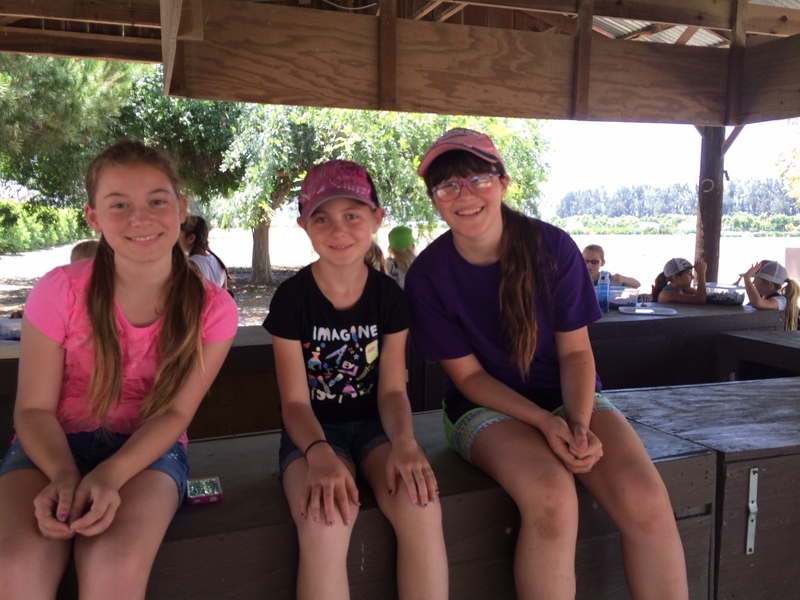 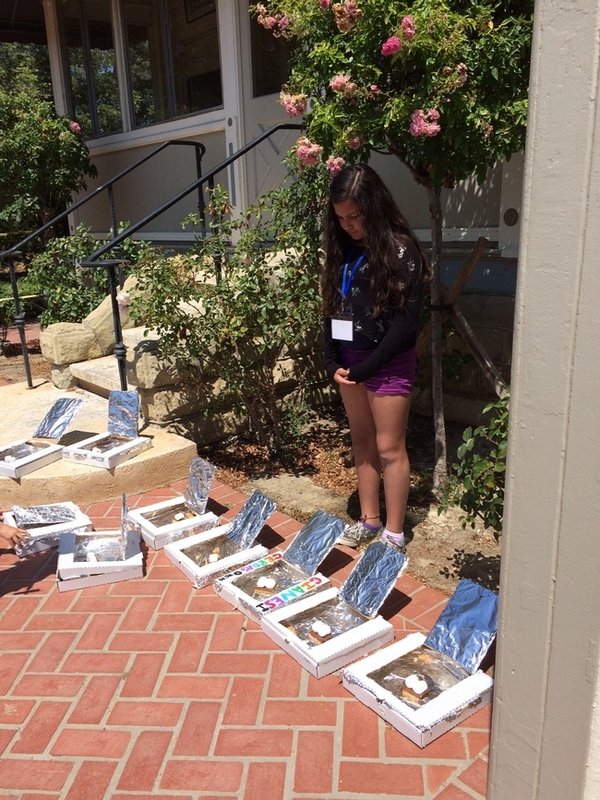 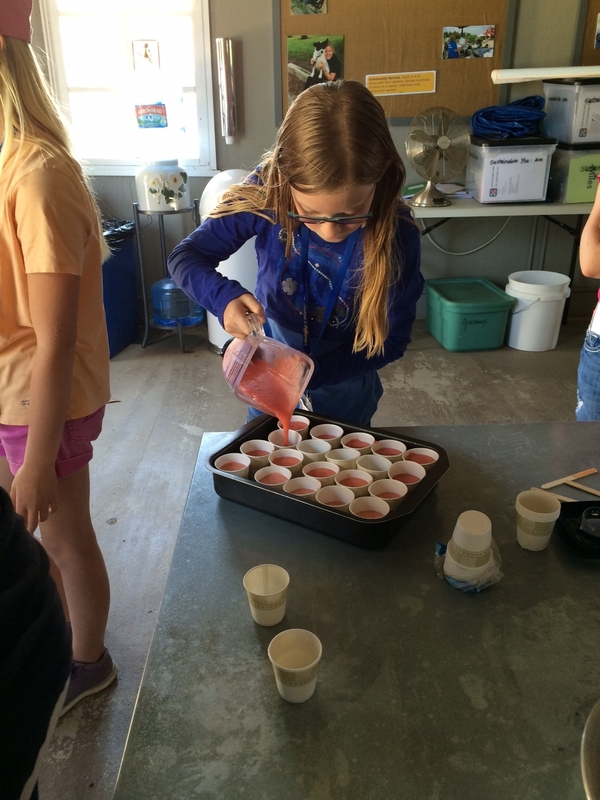 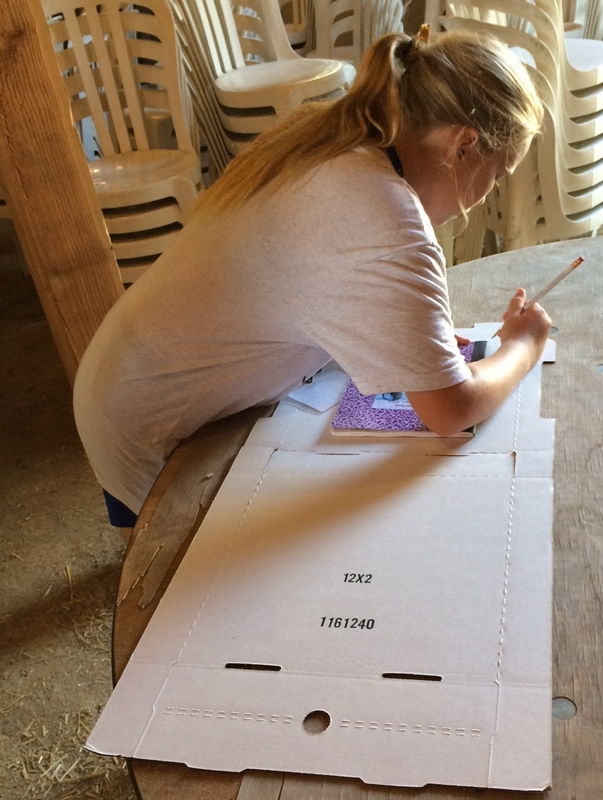 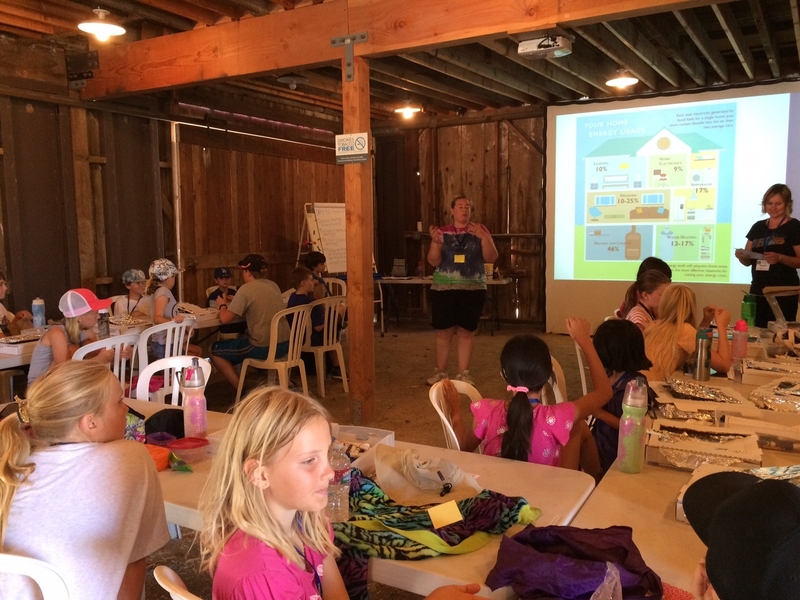 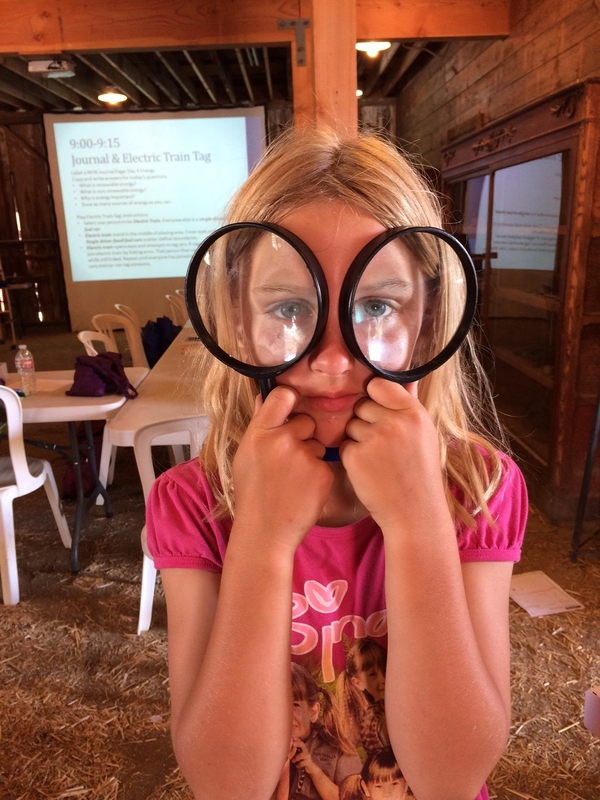 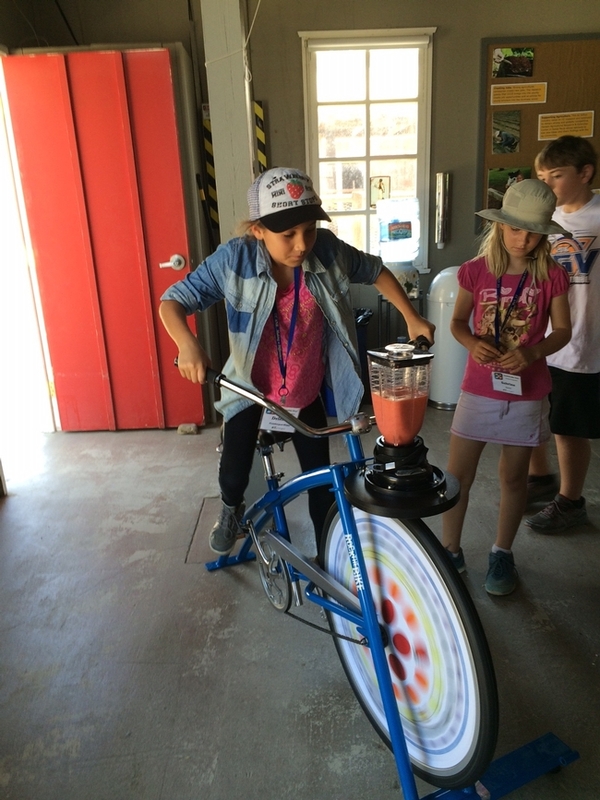 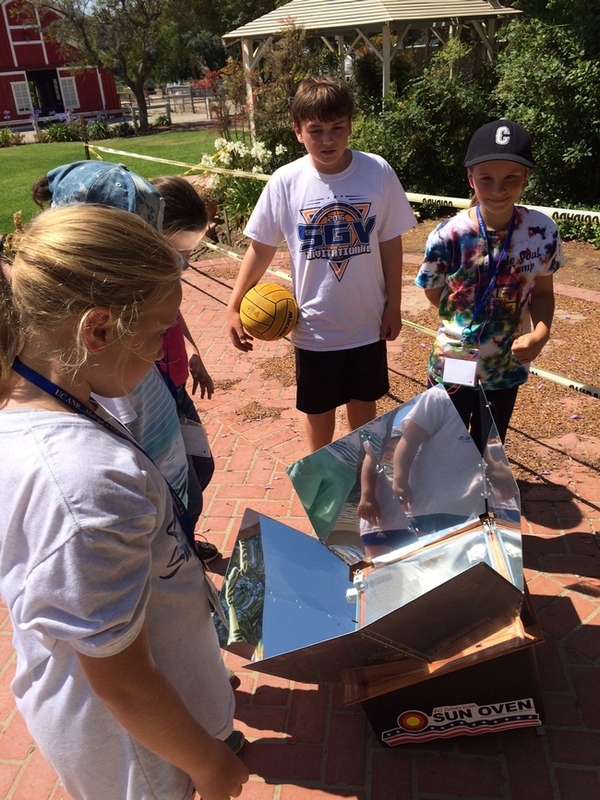 Campers explore renewable and non-renewable energy sources and have fun with solar power. 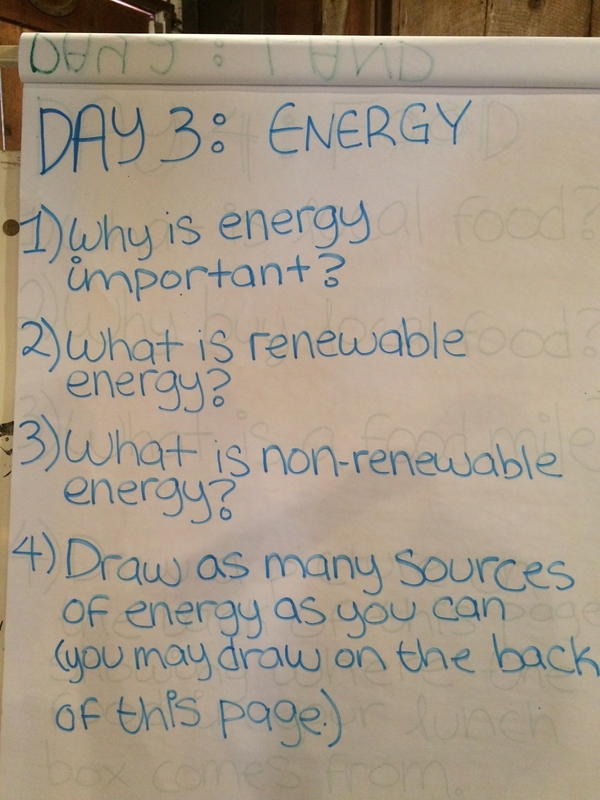 Energy journaling starts the day!